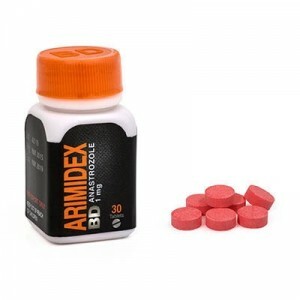 Arimidex is a powerful anti-estrogen that contains active substance Anastrozole. It is an aromatase inhibitor that is reducing estrogen hormone and improve the testosterone hormone level. 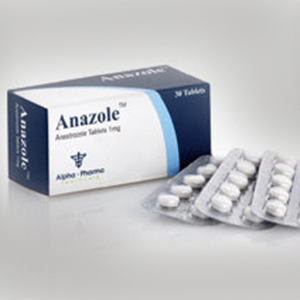 Anastrozole can improve testosterone hormoneproduction, so now it can treat male impotence. 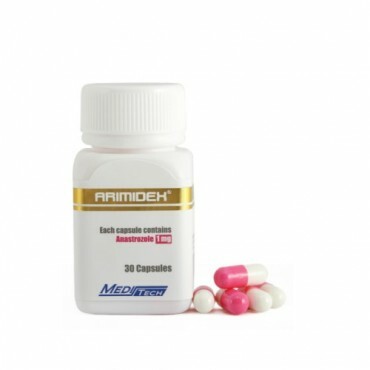 It is advised to use it after each anabolic steroid cycle to improve androgen hormone. During a cycle, if using Anastrozole, normally no need to use Clomid as well. Many of anabolic steroids convert to estrogen such side effects as water retention, using of Anastrozole can largely be reduced.